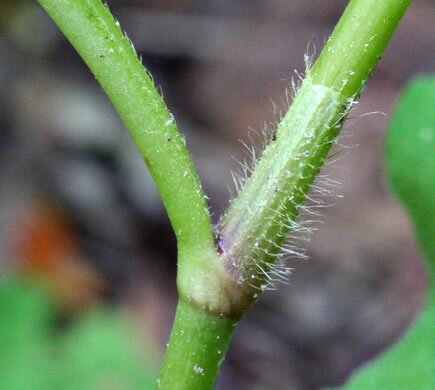 Your search found 40 image(s) illustrating the term "truncate." 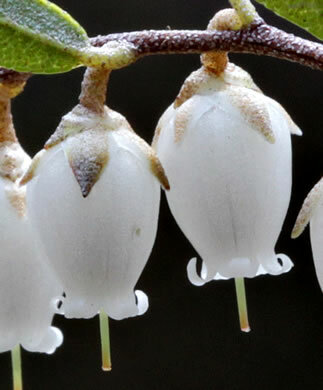 For a written explanation, click on "truncate" in the Glossary. 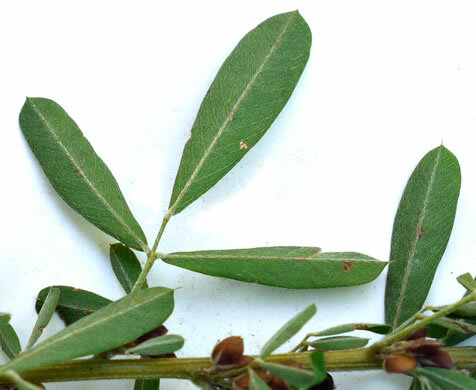 Leaf apex acute or acuminate. 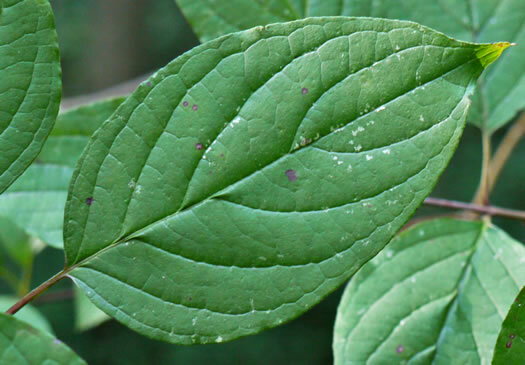 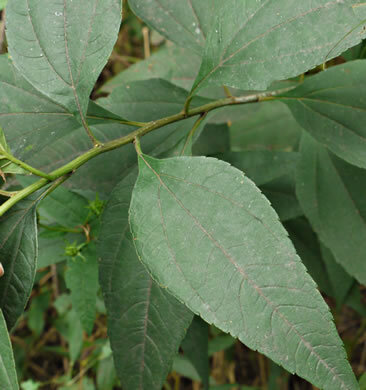 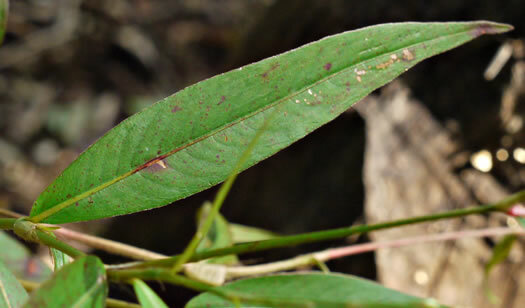 Leaf base rounded, cordate or truncate, per Vascular Flora of the Carolinas. 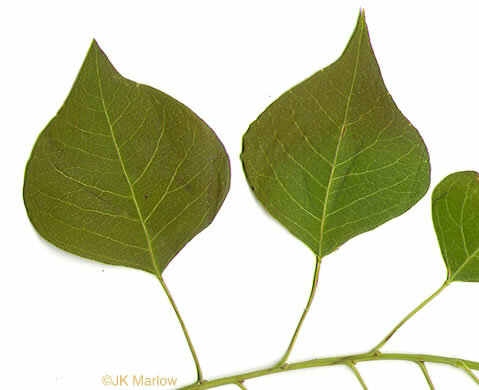 Leaves triangularly ovate; bases truncate or angularly wedge-shaped, per Native Trees of the Southeast, An Identification Guide. 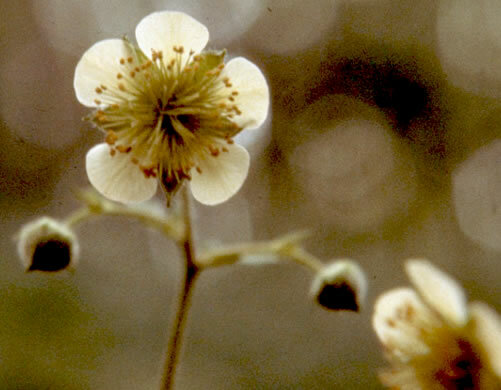 Ocrea brownish, cylindric, chartaceous, base inflated, margins truncate, per Flora of North America. 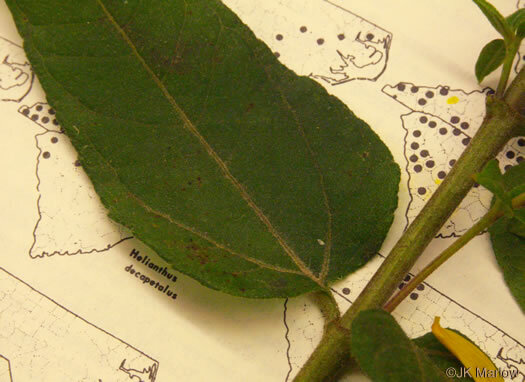 Ocrea brown, cylindric, chartaceous, base inflated, margins truncate, per Flora of North America. 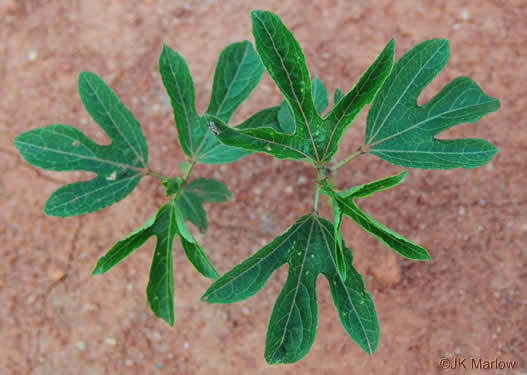 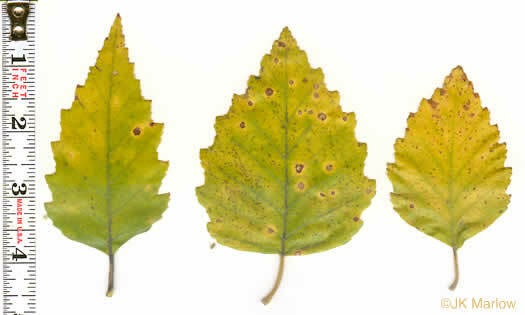 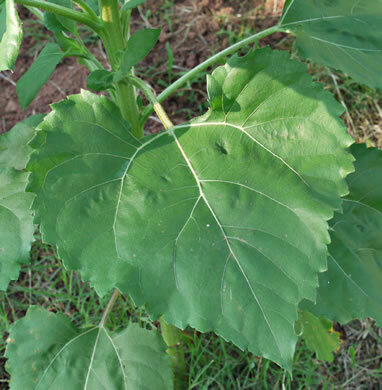 Leaves lacking a triangular reddish blotch. 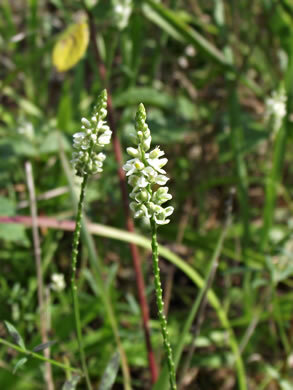 Blades cuneate to truncate at base, per Weakley's Flora. 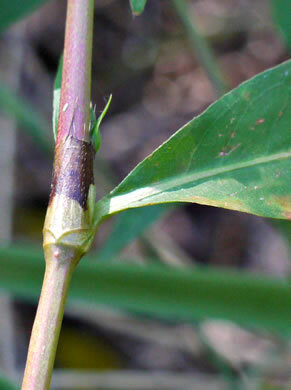 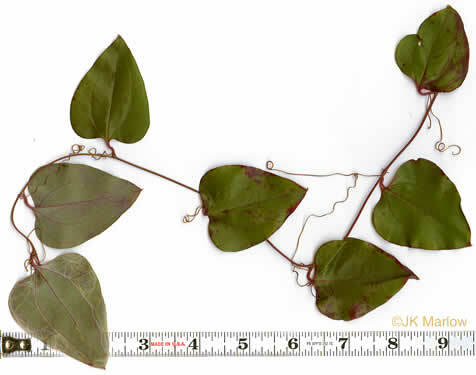 Mid-branch leaves truncate (to very broadly V-shaped), per Weakley's Flora. 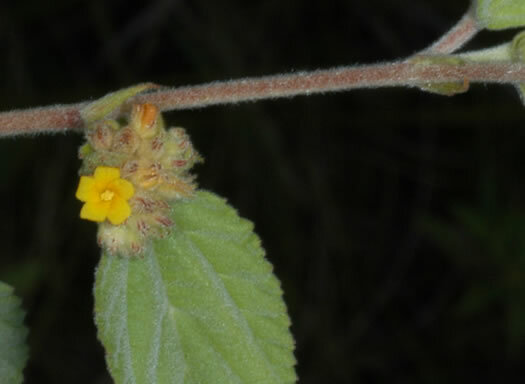 Racemes 0.5-1.5cm long, the inflorescence compact and truncate below, per Weakley's Flora. 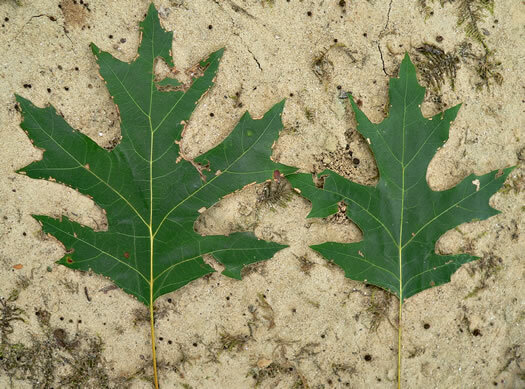 Leaves triangular-ovate, leafbase truncate to subcordate, per Vascular Flora of the Carolinas. 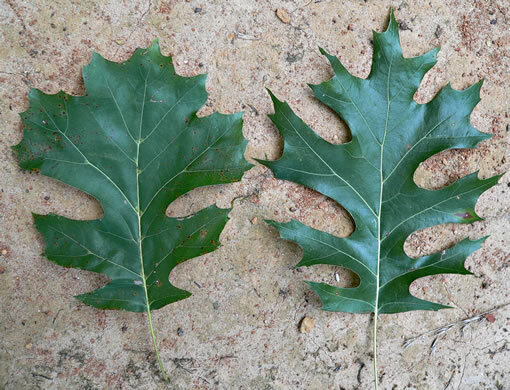 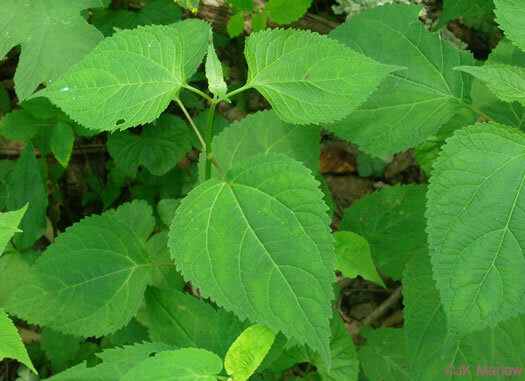 Leaves rhombic-ovate, long acuminate, entire, base rounded to almost truncate, per Vascular Flora of the Carolinas. 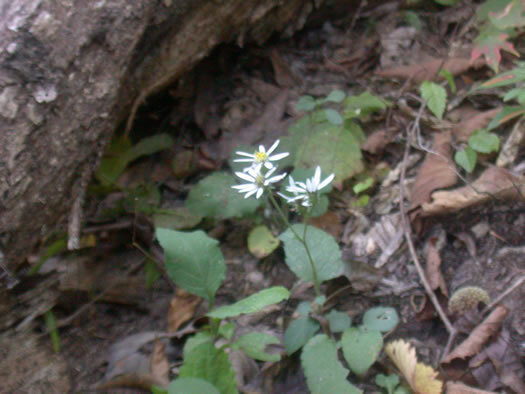 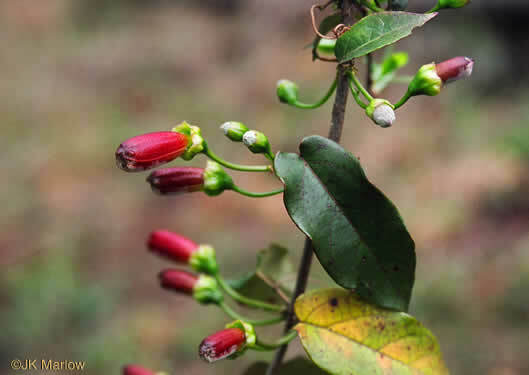 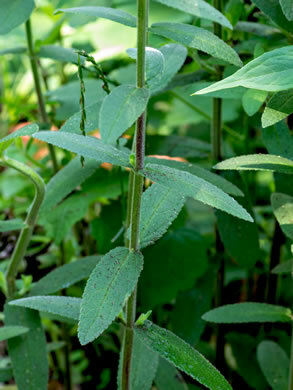 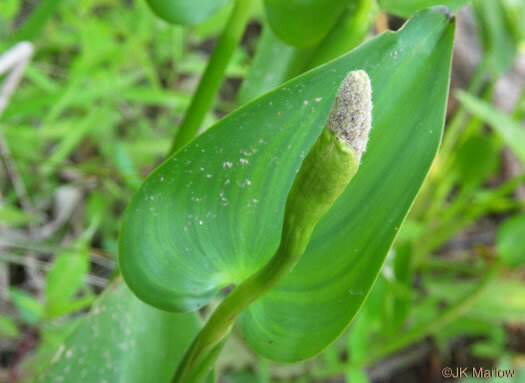 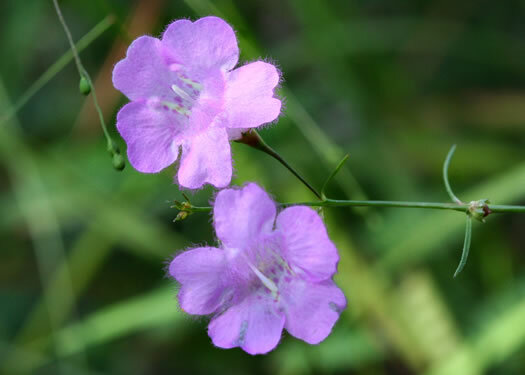 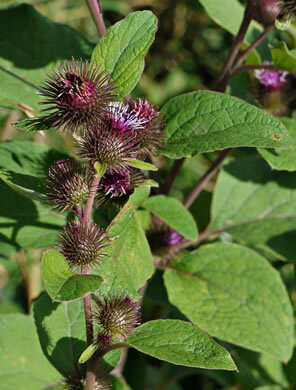 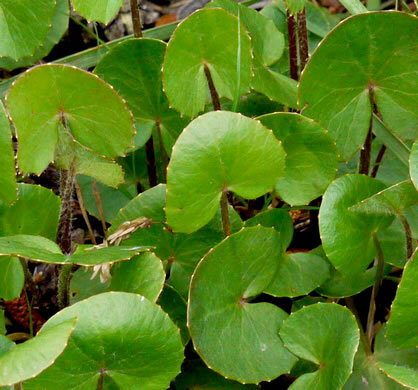 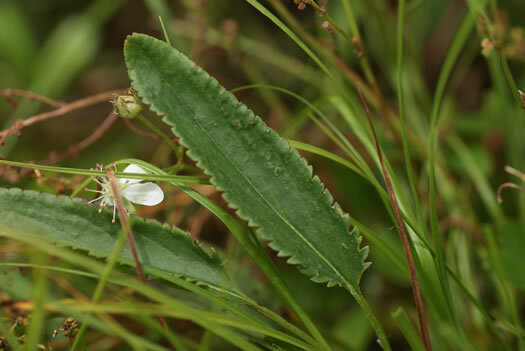 Leaves have truncate or wedge-shaped - but never cordate - bases, per Wildflowers of the Southern Mountains. 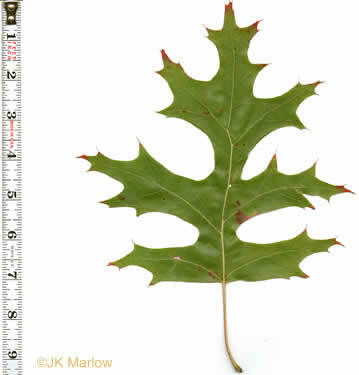 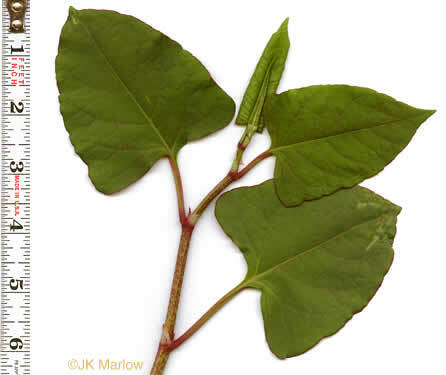 Leaves entire to repand (weakly sinuate) to dentate, cordate or truncate, per Vascular Flora of the Carolinas. 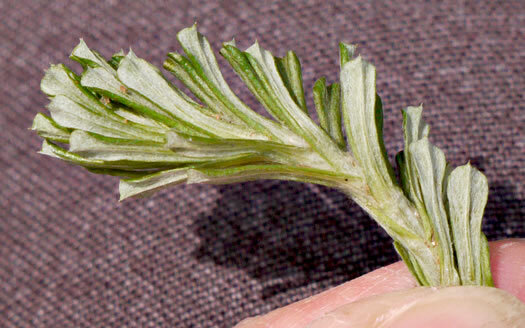 Leaves lance-ovate to lanceolate; base truncate to cordate, rarely cuneate, per Vascular Flora of the Carolinas. 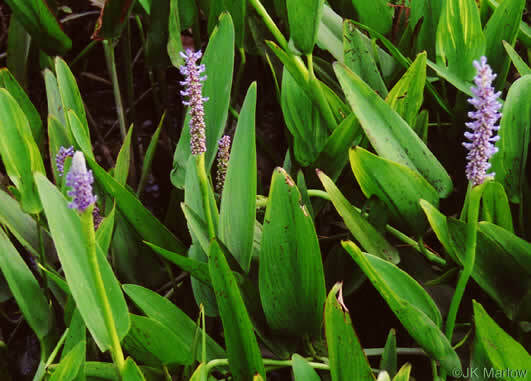 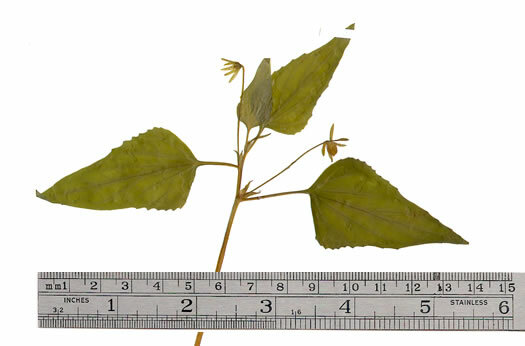 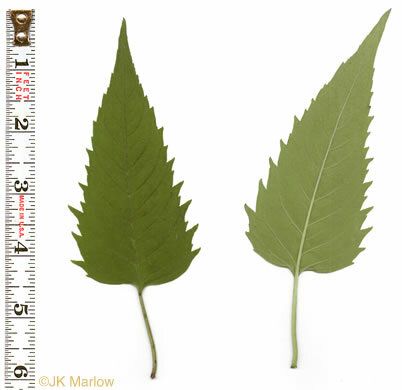 Leaf bases truncate to hastate or cordate, margins entire or shallowly dentate, per Flora of North America. 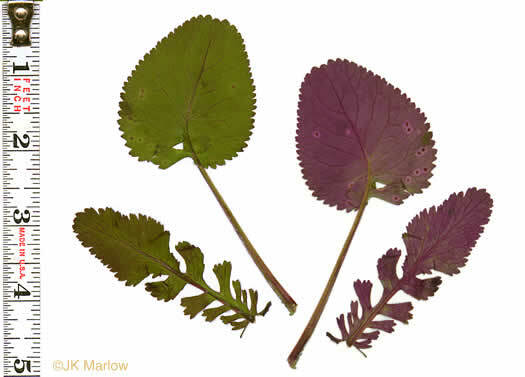 Base of basal leaves cordate or truncate; leaf undersides often purple, per Wildflowers of the Southern Mountains. 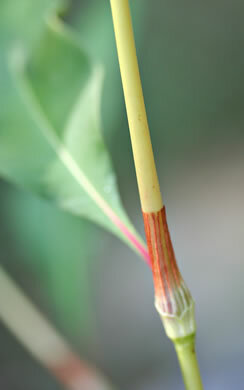 Leaves generally deltoid (the base generally subcordate or truncate), per Weakley's Flora. 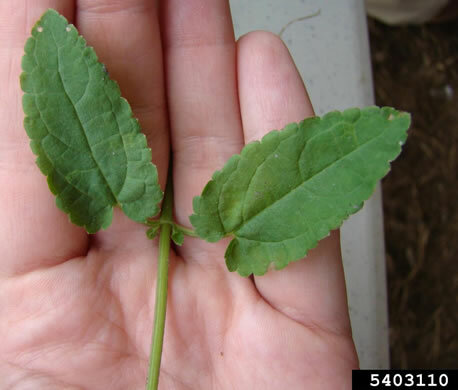 Lower leaves long-petioled w truncate to cordate bases; upper reduced, sessile, per Vascular Flora of the Carolinas. 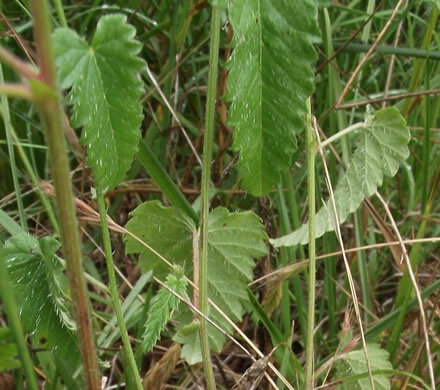 Leaf base widely cuneate or truncate, petioles oft obscured by decurrent blade, per Vascular Flora of the Carolinas. 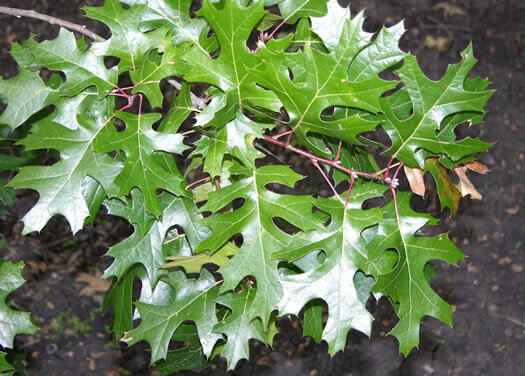 Leaves triangular-ovate, acute to acuminate, serrate, base truncate to cordate, per Vascular Flora of the Carolinas. 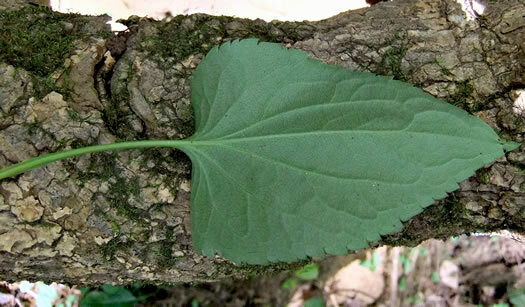 Your search found 40 image(s) illustrating the term "truncate."